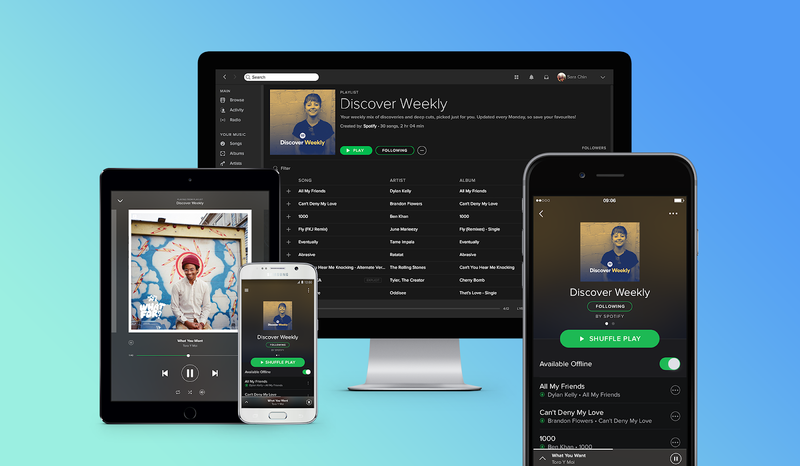 Spotify has now launched its famous personalised playlist ‘Discover Weekly’ in South Africa. Updated every Monday morning, Discover Weekly brings you a custom-made, 30-song playlist explicitly tailored to your musical taste to help you find your next favourite artist. Spotify users will receive a Discover Weekly playlist automatically - all you need to do is continue listening to the music you love on Spotify. Spotify will create a playlist of new music and artists based on your listening habits: the playlists you have created, the tracks you’ve skipped or loved and how frequently you listen to a specific track or artist. Discover Weekly will also include tracks based on what fans with similar music tastes are enjoying right now. 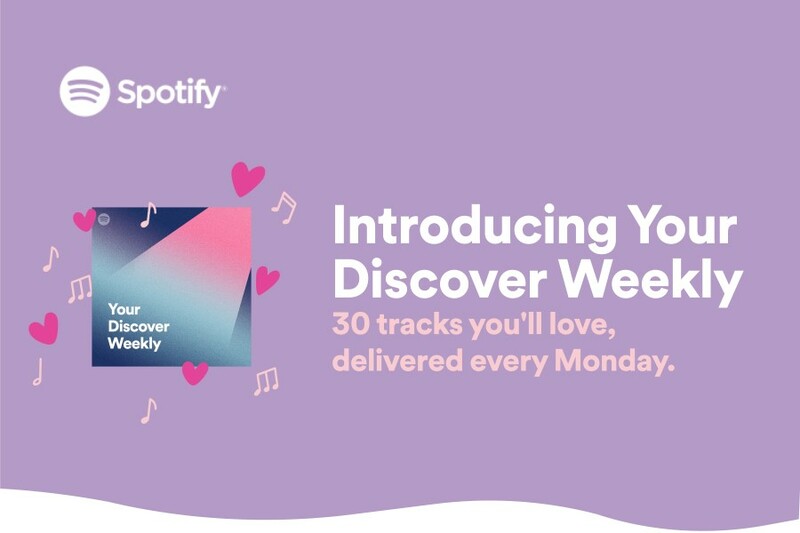 This means every song in Discover Weekly is based both on your own listening as well as what others are playlisting and listening to around the songs you love - making your playlist wholly unique but full of deep cuts and new discoveries. It’s like having your best friend make you a personalised mixtape every single week. As your music taste evolves, so will Discover Weekly, in fact, the more you listen, the better it gets to know you. Because it’s a playlist, you can access and listen to across all your platforms and devices, finding great new music for your Monday commute has never been better. Discover Weekly is refreshed with new music every week, so remember to save your new favourites to a playlist before the end of the week. How Discover Weekly works: Listen to the music you love on Spotify. Spotify will create a playlist of new music and artists based on your listening habits: the playlists you have created, the tracks you’ve skipped or loved and how frequently you listen to a specific track or artist. This new personalised playlist will be served fresh to you each Monday. Give your playlist a name (description and cover image optional) and click Create. Right-click a track and select Add to Playlist. Note: You can also drag and drop the track to a playlist. Find excellent playlist recommendations for any occasion with Genres & Moods, located under Browse. It's time for Spotify to soundtrack your week. Who knows what you’ll find? Download the Spotify app via the Android or iOS app store or by heading to www.spotify.com. To embed Spotify into a website - right click on any playlist, go to 'share' and copy the embed code.